'Demos & Outtakes 98-02' includes 5 tracks that have never seen the light of day before (!! ), alongside rare demos as well as cover songs such as the unique live version of Black Flag's 'Nervous Breakdown'! 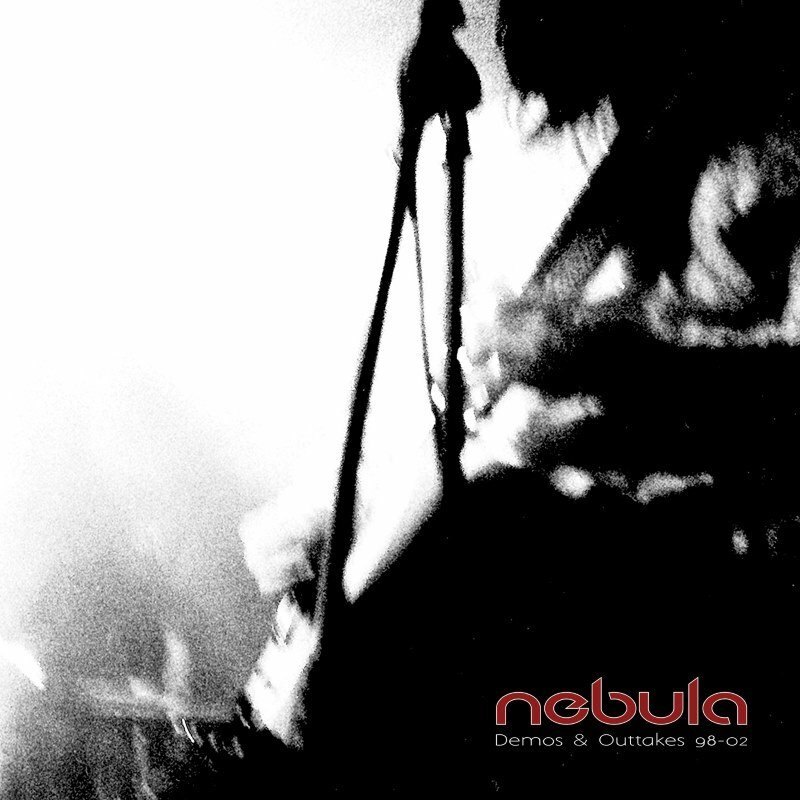 Beside these never published demos to date, the known tracks on this album are different to what NEBULA originally released on their previous records such as on 'Charged' or 'To The Center'. Some tracks were written and recorded in these sessions, some never made it on any of these or were used for B-sides and singles, and then we get songs such as 'Whalefinger' which has been the first song Eddie Glass ever wrote and which originally made it on a 7" B-side by Olivelawn, where Eddie has been playing drums for.